Are you the proud new owner of an adorable female Shih Tzu? You may have the dog and everything she needs, from food and bedding to toys and maybe a few cute outfits. However, one thing that may have you stumped? Her name. You want to choose a name that your new pup can easily understand, but you want a great name that reflects who your dog really is. If you don't know where to start, read on. 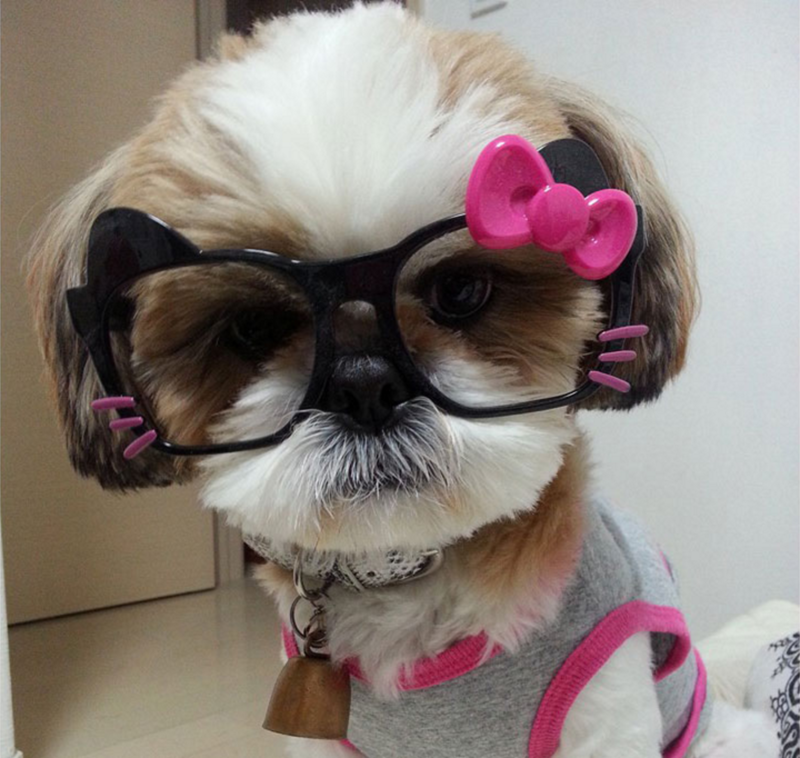 We've compiled a list of 35 awesome female Shih Tzu names. Choose one of these for your own pet, or use them as inspiration.